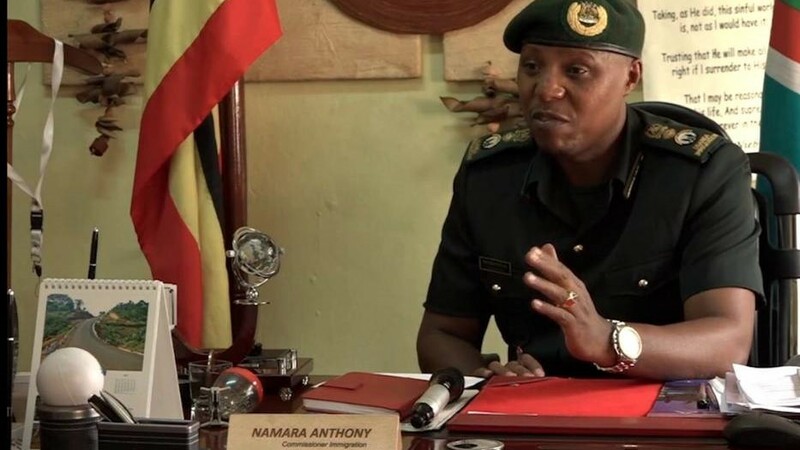 KAMPALA – President Museveni has ordered for the sacking of the head of Immigration, Mr Godfrey Sasaga, together with the Commissioner, the powerful Anthony Namara. Information available to PML Daily indicates that the President’s directive was delivered through the Internal Affairs Permanent Secretary, Mr Benon Mutambi, on Wednesday evening, March 21. Details of the President’s reasons for the sacking were not readily available but a top Immigration official confirmed the development that has sent tremors through the Immigration department. Mr Mutambi could not be reached for comment by press time. Mr Godfrey Sasaga is in deep trouble after the President ordered for his sacking. 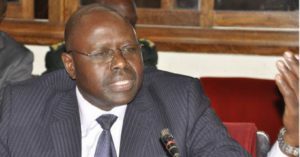 Both Sasaga and Namara are NRM-leaning career immigration officials, with Mr Namara hitherto sought to be untouchable. PML Daily will bring you more details of the inside story as it develops.